The military have had a key role to play in Indonesia's recent history and may well have a decisive role to play in her future. 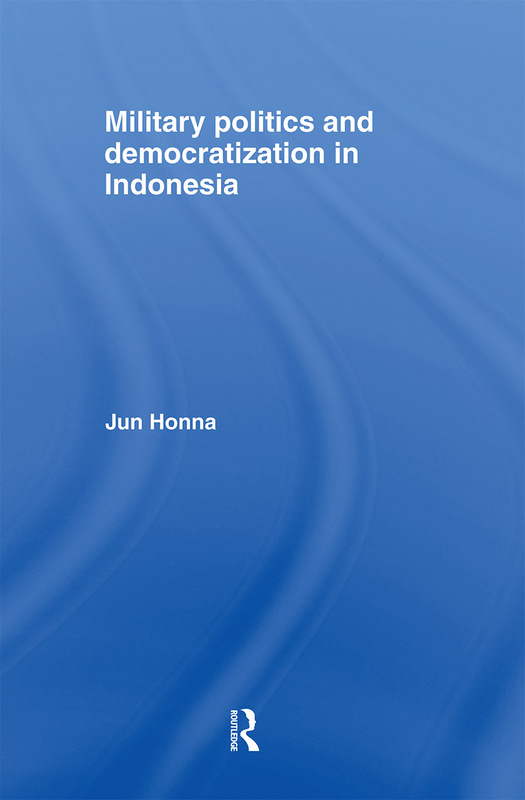 This book examines the role of the military in the downfall of Suharto and their ongoing influence on the succeeding governments of B.J. Habibie and Abdurrahman Wahid. The author also explores such key features as human rights, reconciliation, civic-military discourse and ongoing security dilemmas. The book is unique in providing the best overview of the role of the military in the world's fourth most populous nation.